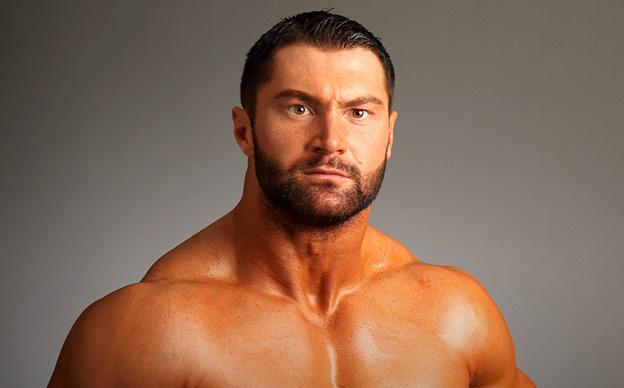 If you have been a fan of Mason Ryan you probably miss him in the WWE Universe. He was known to demolish new comers in NXT when the brand started in 2014. He was known as a mauler of absolute proportions. In his prime he was a well established fighter who was hard to ignore and he was known to take on opponents like Kane and John Cena. Many do miss his presence, though he is seen in a new arena these days, the stage show called KA that is part of Cirque du Soleil’s stage show in Las Vegas. His role has definitely taken on a new turn and there have been interviews about how he feels about his new role of the real fighting ring. Many who have been his fans were surprised to hear about his new role and the fact that he would want to take it up. Many are intrigued to know how he became convinced to be part of the stage show Ka. Former world wrestling entertainment superstar Ryan Mason has recently given an interview where he talked about his experience leaving the industry, he narrated his experience during his time in the ring and out of it. Mason, whose real name is Barri Griffiths, had left WWE far back in 2014, upon looking at the man, Griffiths exudes the image of a powerhouse, a human who seems to be crafted solely for the part of a professional wrestler. With his outlook, it came as no surprise at all when he was signed into WWE, this was just three years after he had began his training, Griffiths had big plans right from the onset and had already chosen a persona for his character – Ryan Mason. He participated actively in fights and showdowns for a short time during which he was put up against the likes of John Cena and Kane, after which he was assigned a much smaller role. After a while, Mason joined the rebranded system NXT where he stayed for the rest of his WWE career. He was released in 2014.